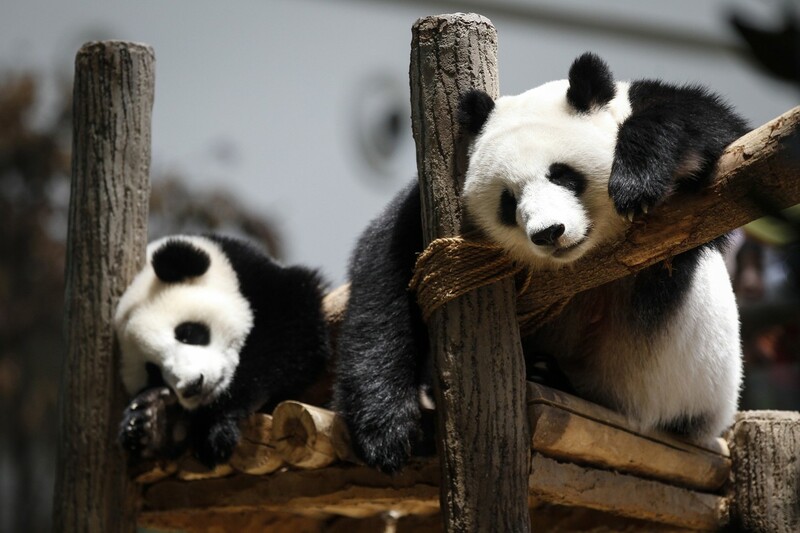 Remember Xing Xing and Liang Liang, Malaysia's famous pair of resident pandas? 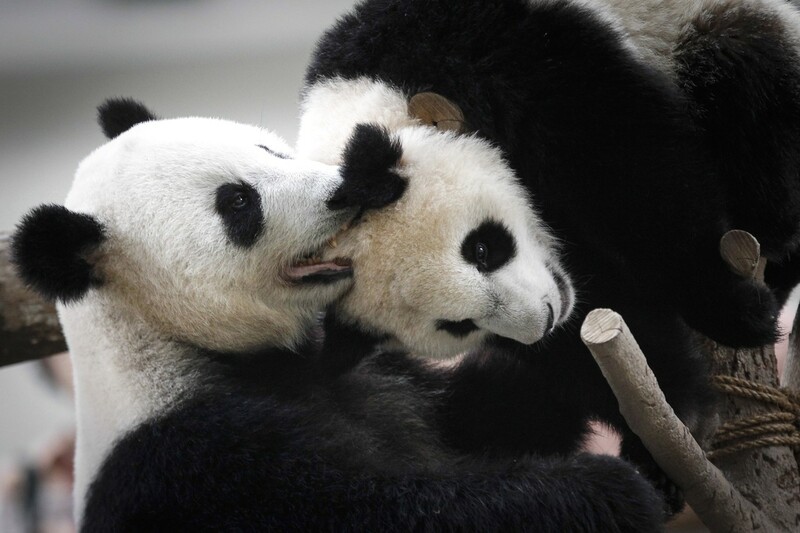 The super cute panda couple just celebrated their tenth birthday at Zoo Negara yesterday! 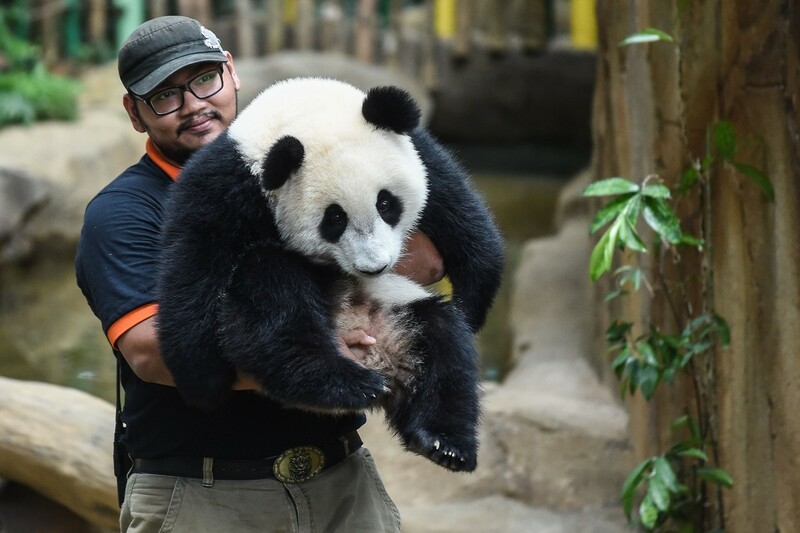 Liang Liang celebrated her tenth birthday at the Panda Conservation Centre in Zoo Negara yesterday, 23 August. 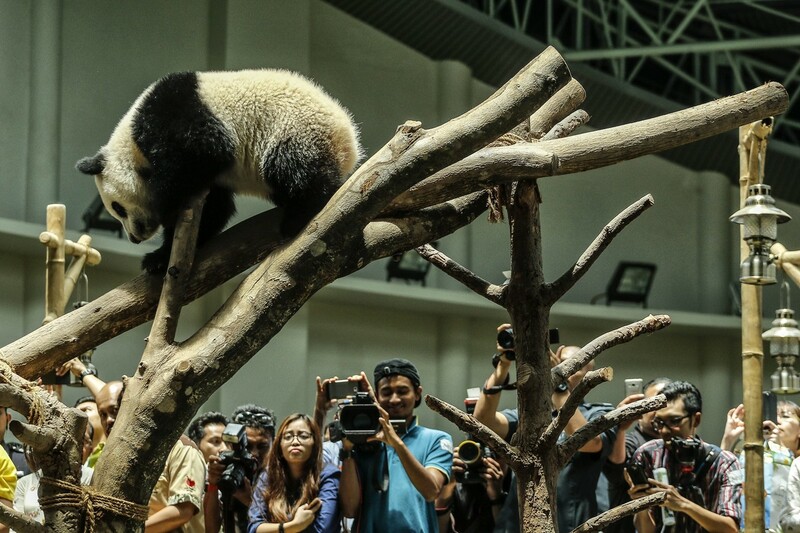 Xing Xing and Liang Liang - originally named Fu Wa and Feng Yi - are two giant pandas who have been on loan to Malaysia from China since May 2014 to mark 40 years of diplomatic ties between the two nations. Amping up the cute factor, it was a joint birthday party because panda baby Nuan Nuan had just turned one last week on 18 August. Look how happy she is! If you're wondering what kind of pandas get for their birthdays - being bamboo eaters and all - wonder no more. 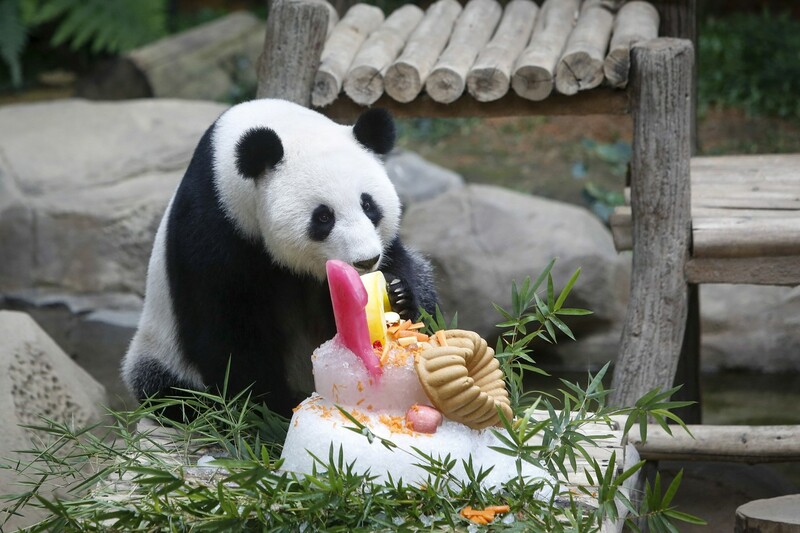 Zoo management prepared special birthday "ice cakes" for the furry family to feast on. 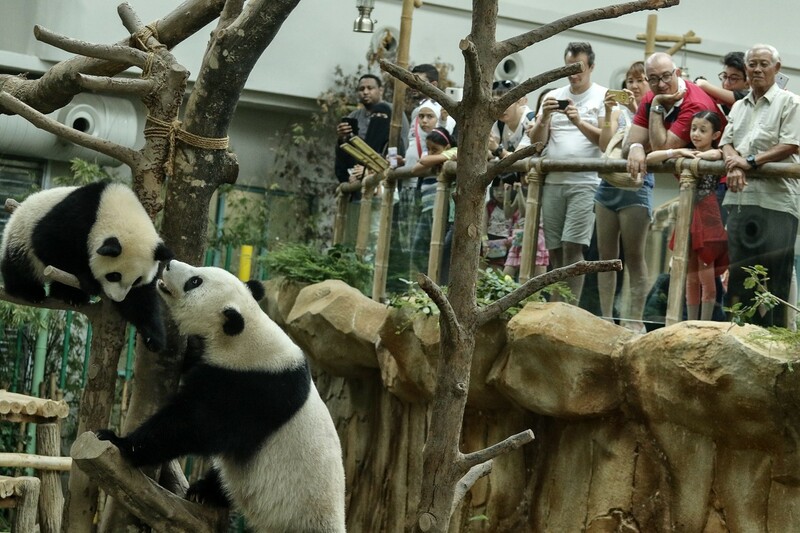 Visitors took advantage of Nuan Nuan’s playfulness to snap some photos. Both mama and baby pandas are never far apart from each other for too long. It's too adorable for words! Zoo visitors enjoyed the pandas’ play during the joint birthday celebration. Liang Liang plays with her cub. 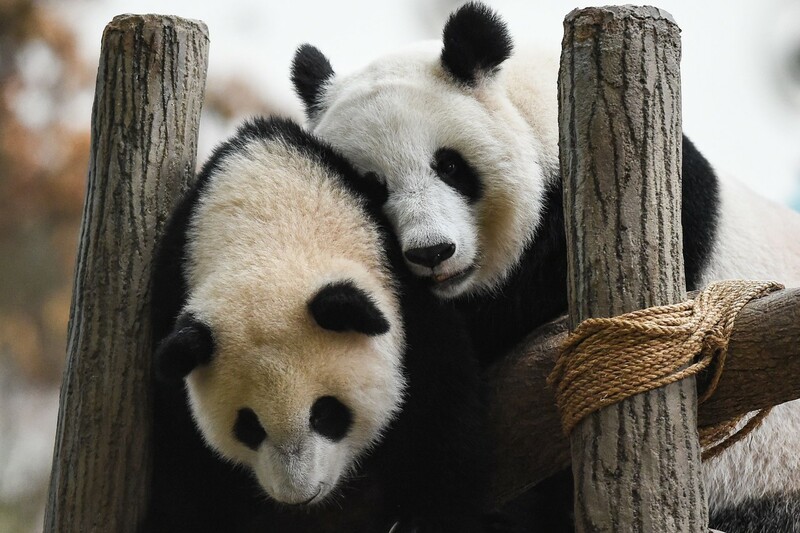 Liang Liang, top right, stuck close to her cub. [VIDEO] Who Knew A Panda Rolling Down A Hill Could Be This Adorable?! Bao Bao, a sixteen month-old panda cub tumbles down a snowy slope in the most adorable manner. 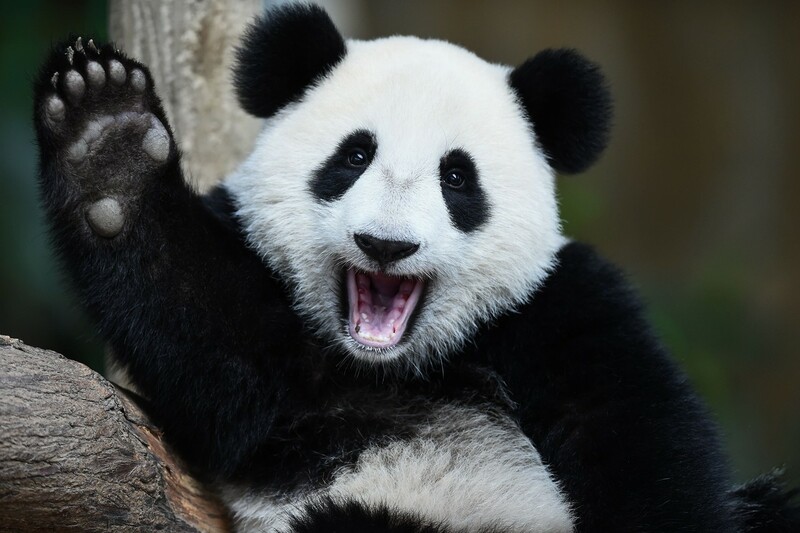 Actually, can we all just become panda nannies pleeease?